For a continent that is as huge and as diverse as Africa, there is no doubt that it could produce world-class athletes in every field of sports. For instance, Africans have been a powerhouse for Athletics for several decades now, dominating championships one after another. Let’s take a look at the most popular sports in Africa that have given birth to world-famous tournaments that draws massive crowds the world over and to many respected African sports heroes that put the continent in the sporting map of the world. If you have closely watched the recently-concluded FIFA World Cup in Russia, it is a no-brainer that there are several footballers of African origin who played on the top of their games. Their huge presence is a testament to Africa’s love for the popular sport. Like Saudi Arabia, it is not uncommon to find youngsters playing football in every vacant lot available. So it should not come as a surprise, too, that the most famous of African football players began their careers in those humble neighborhoods. The continent’s love of Football emanated back in the 1800s when the European colonialists, namely the British, Portuguese and French introduced the sport. 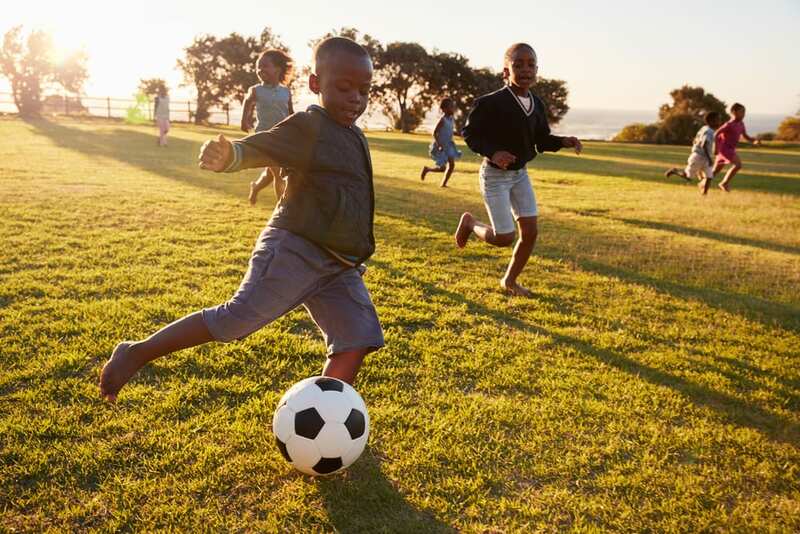 Because the sport is well-loved by Africans, there has been a steady rise in the number of professional football clubs and leagues across the continent. Undoubtedly, sponsorships from both government and private sectors help boost the football’s popularity. There are several players selected from various African teams playing in the first division league in the West, including South America. Besides, several renowned football clubs are also tapping migrants or descendants of migrants of African origin who have incredible soccer skills, the most notable of which is the French Football Team who won the 2018 World Cup. Based on the latest FIFA world rankings, top African countries known for its football competence are Egypt, Democratic Republic of Congo, Senegal, Tunisia, Cameroon, and Nigeria.